New Delhi, Jan 14: Robert Vadra's close aide Manoj Arora, who is an accused in a money laundering case, appeared before the Enforcement Directorate (ED) on Monday. ED sleuths are said to be questioning him. 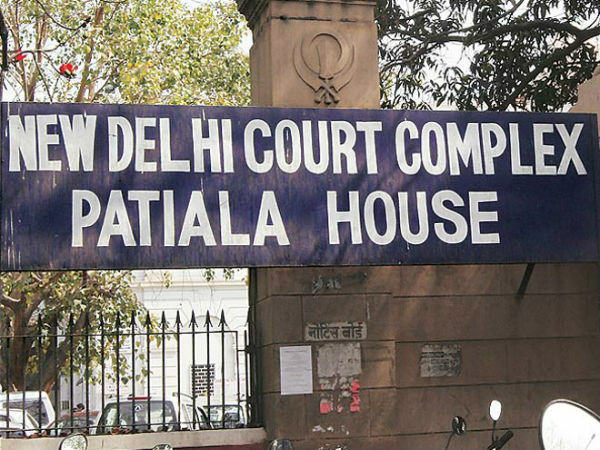 A Delhi court on Friday granted interim protection from arrest in a money laundering case to Manoj Arora. 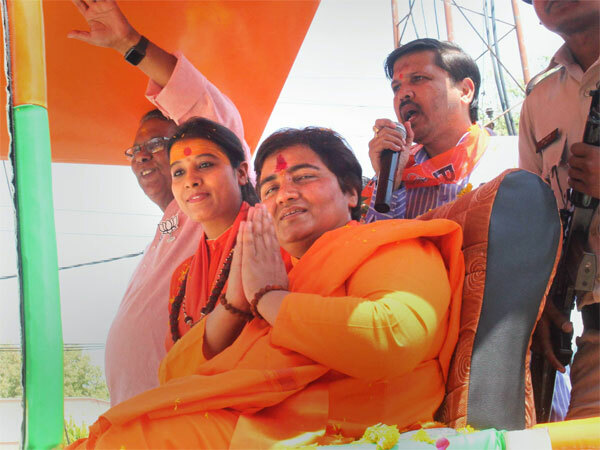 Arora had alleged that the case was foisted on him by the NDA government as a result of "political vendetta". 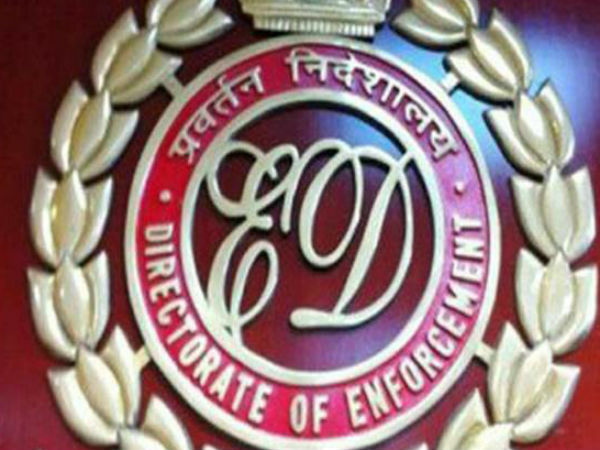 The Enforcement Directorate (ED), which had earlier expressed apprehension that Arora might have fled the country, said that if he was in the country, he should come forward and join the investigation. ED said Arora has not answered the notice served to him and his places were raided in his absence. Asvocate KTS Tulsi, appearing for Arora, had submitted that his client was willing to appear before the agency if he was protected from any coercive action and "torture" as such actions may lead him to make a "false confession". ED on January 5 had approached a court seeking issuance of open ended NBW against Arora. An "open-ended NBW" does not carry a time limit for execution unlike other non-bailable warrants. According to ED's special public prosecutor Nitesh Rana, the case relates to allegations of money laundering in purchase of a London-based property -- 12, Bryanston Square -- worth 1. 9 million pound, which was allegedly owned by Vadra, the brother-in-law of Congress president Rahul Gandhi.